Why Should I Believe? Why Should You Believe? « Why Should I Believe? 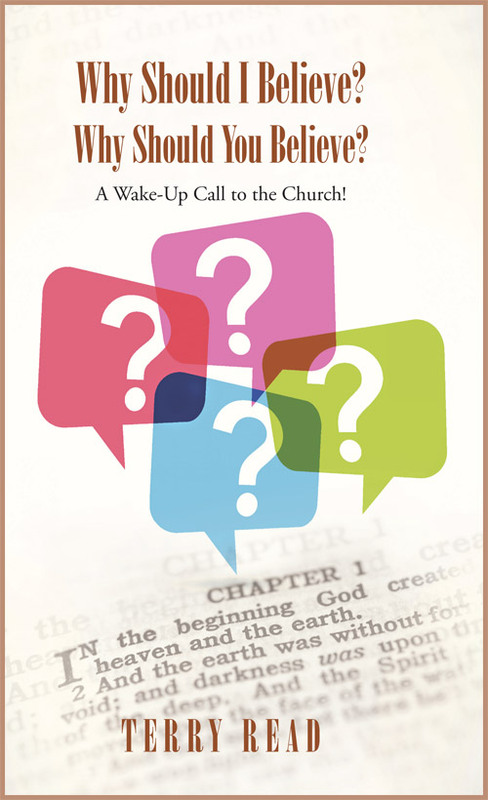 Why Should You Believe?